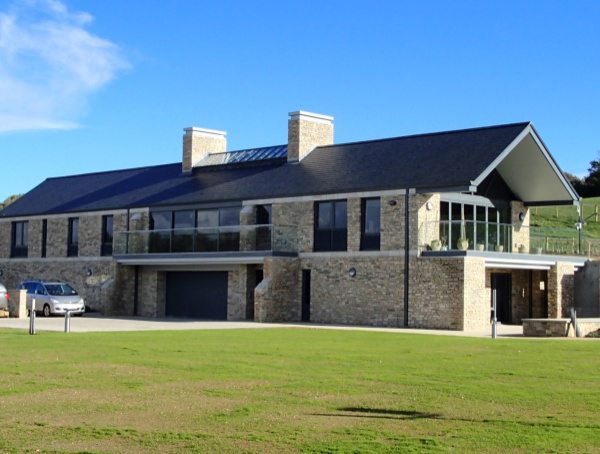 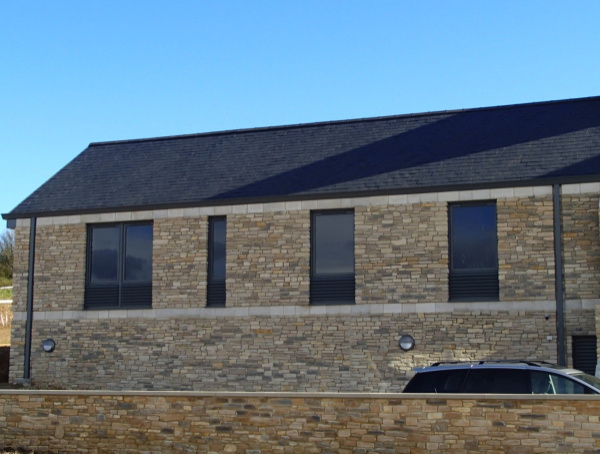 For this project we were able to assist the Architect, Genesis Design Studio, with a difficult design concept of bringing together modern windows and doors into a traditional barn design. 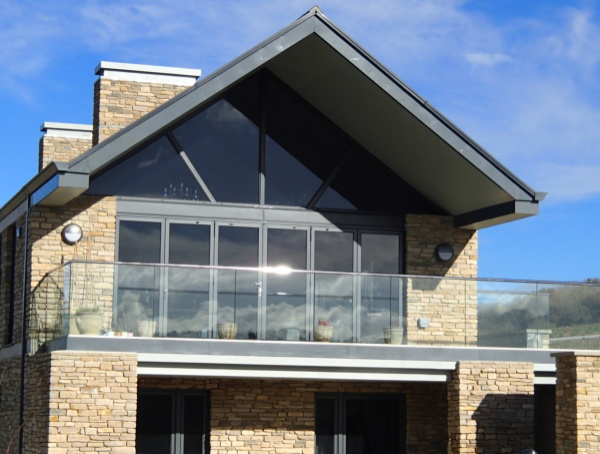 Working closely with the Main Contractor, Everest Construction, we achieved this in 2011. 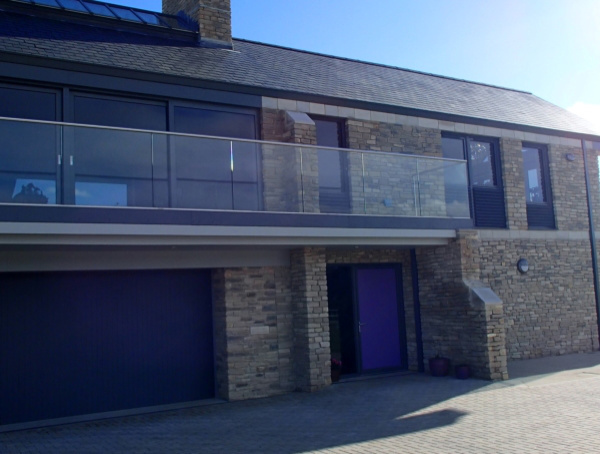 The Systems used were Reynaers CS38 tilt turn windows, CF77 folding sliding doors andCP130LS lift and slide doors. 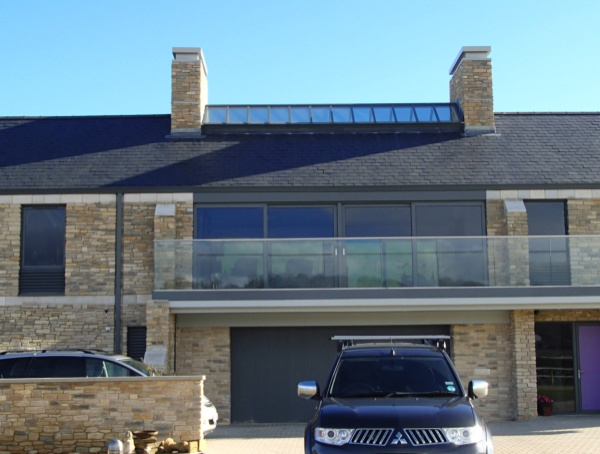 PRIVATE HOUSE, DORSET For this project we were able to assist the Architect, Genesis Design Studio, with a difficult design concept of bringing together modern windows and doors into a traditional barn design. 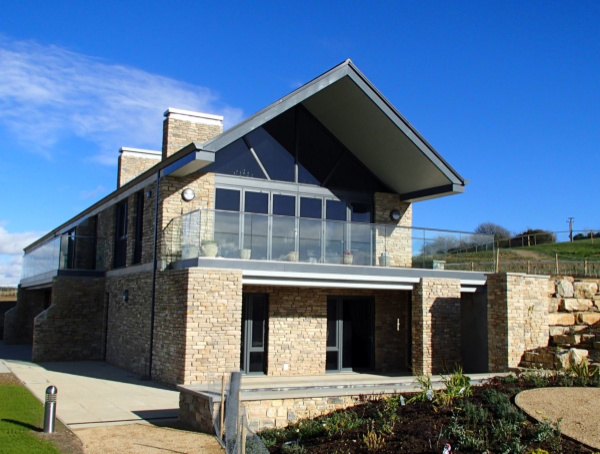 Working closely with the Main Contractor, Everest Construction, we achieved this in 2011. 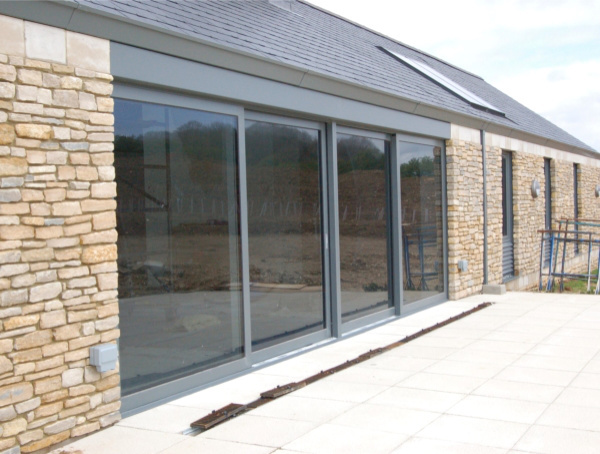 The Systems used were Reynaers CS38 tilt turn windows, CF77 folding sliding doors andCP130LS lift and slide doors.